American telco Sprint Corp. is the latest among mobile carriers to promise that the company would stop selling the location information of its customers to third parties. 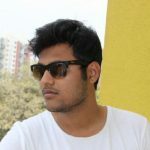 Apparently, this move has come following a report earlier this month, which exposed about how the industry was trafficking data. Sprint Corp. said in a statement that the recent outcry over these practices changed the company’s thinking and it would now end all sales to data aggregators. Last year, the company decided to end its arrangements with data aggregators, however it assessed that the negative impacts on consumers for services such as bank fraud protection/ alerts and roadside assistance which could result, requiring a different approach. 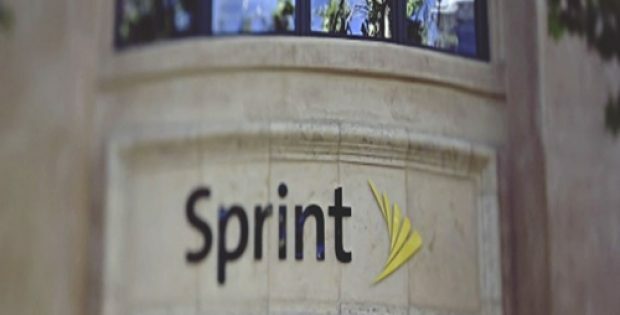 Sprint further stated that it had implemented new and more stringent safeguards for assisting in the protection of location data of its customers, although it has decided to put an end to its arrangements with data aggregators owing to the result of recent events. According to reports, a tech news site published a story earlier this month that detailed on how certain professions, such as bounty hunters, are capable of procuring precise location information via a chain of third-party firms which buy information from carriers like T-Mobile and Sprint. A spokeswoman for Sprint noted in an email that the process is quite complicated, but the company would work on it as fast as possible and end those arrangements in the coming several months. Sources familiar with the matter cited that after an uproar from privacy advocates and lawmakers, both AT&T and T-Mobile have also committed to terminate their partnerships with data aggregators by March. Sprint had insisted that it does not share identifiable geo-location data knowingly, but also mentioned it would take immediate action for ending a Zumigo contract and cutting off location-tracking service Microbilt.